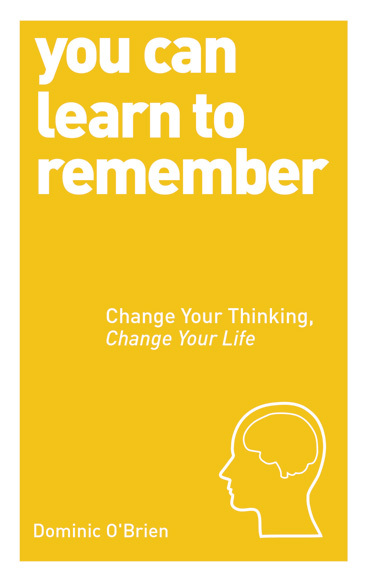 Category: Books, Self Help & Personal Development Tags: memory, memory enhancement, memory improvement, memory training, personal development. 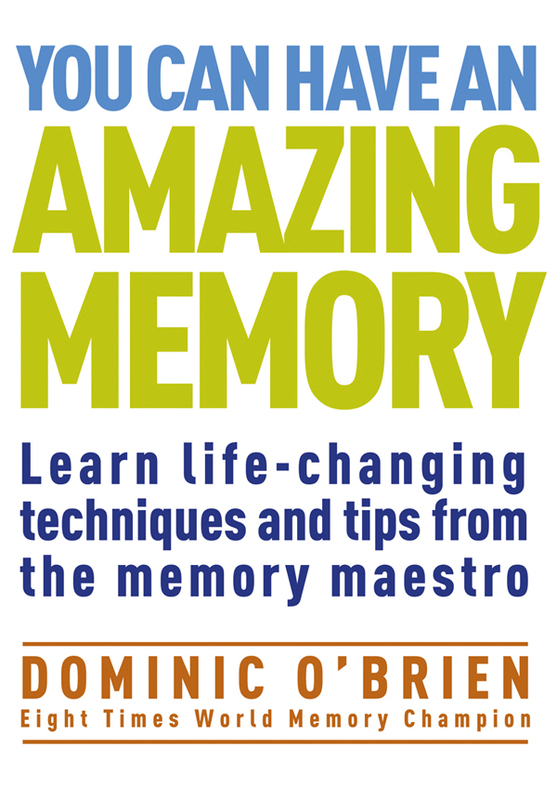 Eight times World Memory Champion Dominic O’Brien offers his complete course in memory enhancement – taking you step-by-step through an ingenious programme of skills. Dominic shares all his tried and tested techniques on which he has built his triumphant championship performances. 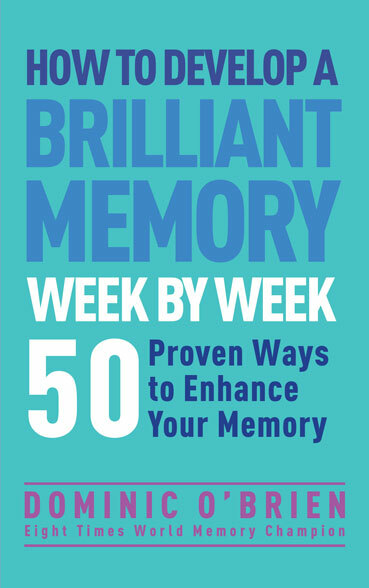 The course is paced in line with Dominic’s expert understanding of how the brain responds to basic memory training, and is organized into 50 key lessons, where you will find strategies and tips on how to expand your mental capacities at a realistic but impressive rate. Dominic O’Brien is renowned for his phenomenal feats of memory and for outwitting the casinos of Las Vegas at blackjack. 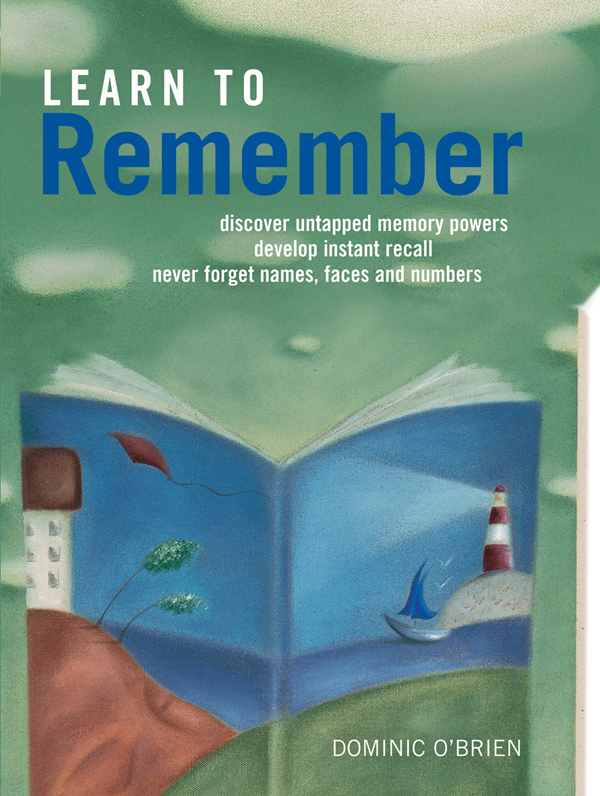 He has won the World Memory Championship eight times, holds a host of world records and was named Brain of the Year in 1994 and Grandmaster of Memory by the Brain Trust of Great Britain. He is President of the World Memory Sports Council.